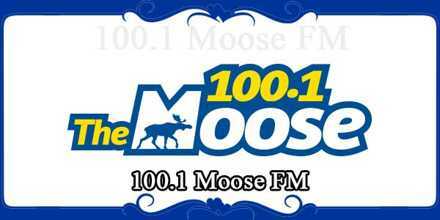 100.1 Moose FM, also familiar by its call-sign CKFU-FM, and it is now one of the few commercial low power FM broadcasting top hits of the country in Fort St. John, British Columbia. The station initially played a classic hits format, from the launch of the station in 2003 until March 12, 2009, then the station switch to the country genre. The radio also broadcasts sports, weather conditions, road reports, and news and community bulletin boards. Russ Beering and Adam Reaburn are the owner and operator of this station. The station also broadcasts online and is listened to around the world. Moose 100.1 FM Radio Slogan: Energetic country! 100.1 Moose FM is the exclusive broadcaster for the Fort St. John Huskies hockey team and the Fort St. John Senior Flyers hockey club. Join the Moose FM Music Panel and become a member of their exclusive group listeners who provide their opinions and preferences about the programs this radio provides. The station has begun in 2003 and till March 2009, it used to sound the classic hits and then it was switched to country. Russ Wagg, on behalf of a company to be integrated received endorsement by the CRTC on February 12, 2003, and was launched on September 1 that similar year. Only a few LPFM are working in Canada, 100.1 Moose FM, BC is one of them. 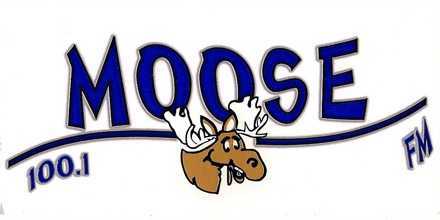 When Russ Wagg applied for the license, he stated that all the programs that will be broadcasted on the Moose will be locally produced. It was also stated that the radio will play top hits of 70’s, 80’s and 90’s along with the latest adult contemporary hits. Liveonlineradio.net has 100.1 Moose FM Radio in its listings. Just click and enjoy. 100.1 Moose FM – www.liveonlineradio.net/canada/100-1-moose-fm. Easy 96 FM – A Song becomes Extraordinary!